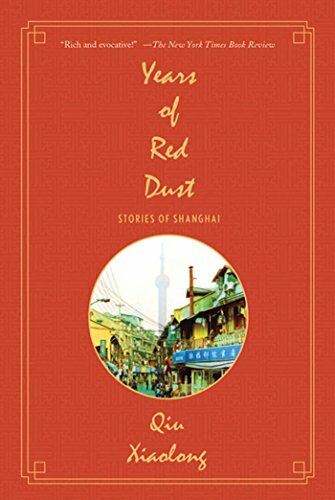 Published originally in the pages of Le Monde, this collection of linked short stories by Qiu Xiaolong has already been a major bestseller in France(Cite de la Poussiere Rouge) and Germany (Das Tor zur Roten Gasse), where it and the author was the subject of a major television documentary. 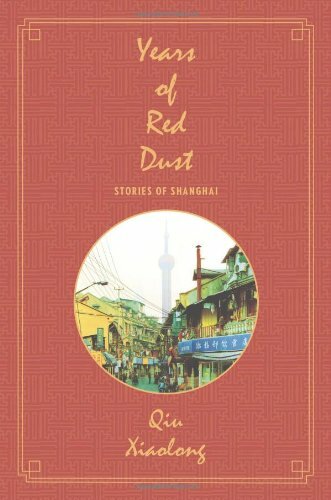 The stories inYears of Red Dust trace the changes in modern China over fifty years--from the early days of the Communist revolution in 1949 to the modernization movement of the late nineties--all from the perspective of one small street in Shanghai, Red Dust Lane. From the early optimism at the end of the Chinese Civil War, through the brutality and upheaval of the Cultural Revolution, to the death of Mao, the pro-democracy movement and the riots in Tiananmen Square--history, on both an epic and personal scale, unfolds through the bulletins posted and the lives lived in this one lane, this one corner of Shanghai.